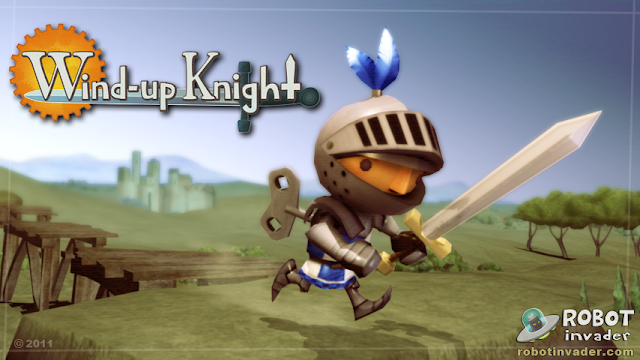 Windup Knight is one of the best games that we've played on Android in ages. As a free Xperia Play game it is absolutely addictive. Sir Sprint is the hero of Windup Knight and he will both make you fall in love with the game and also tear your hair out in frustration. Many have likened this Xperia Play optimised Android game (now also on iOS) to the Smartphone equivalent of Demon Souls. Yes, it is that hard , but also that devilishly addictive. As a mixture of endless runner, platformer and adventure game Windup Knight works really well. He's windup of course so once he's wound will keep on going until his clockwork runs down. Keep Sir Sprint moving by picking up clockwork keys and coins to buy various powerups to make your gaming easier. Numerous obstacles impede you and must be negotiated with precision. Earlier levels see different playing mechanics being introduced, simple platform jumps soon make way for spikes to avoid, cockatrices to slay with initially a wooden sword and later better Windup Knight Powerups. Soon combine enemies to slay, keys to collect,coins to grab, precise jumps to make and platforms to roll under and you have a seriously difficult smartphone platformer on your hands. Luckily the control scheme is flawless with only two buttons to worry about, all the rest is timing. So contextual pushes will see your knight either rolling under decapitating spiked barriers or jumping for his life. The other button should see some nifty sword slaying or shield work. Movement is automatic which means your character will be endlessly running (at least until his clockwork runs down) so your simple ,but well timed, button presses are what keeps him going. Windup Knight is a joy to play on the Xperia Play as the simple controls translate so well to the Xperia Play's Joypad. Robot Invader's- the creators of Windup Knight-blog- a great source of Windup Knight tips; tricks and purchase advice. Also a brilliant resource for potential Smartphone Game Developers. The link at the end of this comment lets you add unlimited gems and monkey money to your Battle Cats Account. We made this Hack tool in a way that it is 100% Safe to use. Brawl stars Android Currently the game has four different game modes which can be played, these are outlined below. Each game mode is different so as to offer the player a bit of variety in the game. Tragically most "need to-be" amusement analyzers trick themselves into trusting that an affection for video gaming and some ability investigate this site is all that is required to be fruitful at diversion analyzer occupations and get paid to play games throughout the day. ked for highlights basically coordinating their negligible codes with these SDKs and the absent much exertion and time, expectations are prepared to go live. Gaming has great and awful sides simply https://www.brainteasingriddles.com/ like everything else. The key is the manner by which great and awful are those sides. 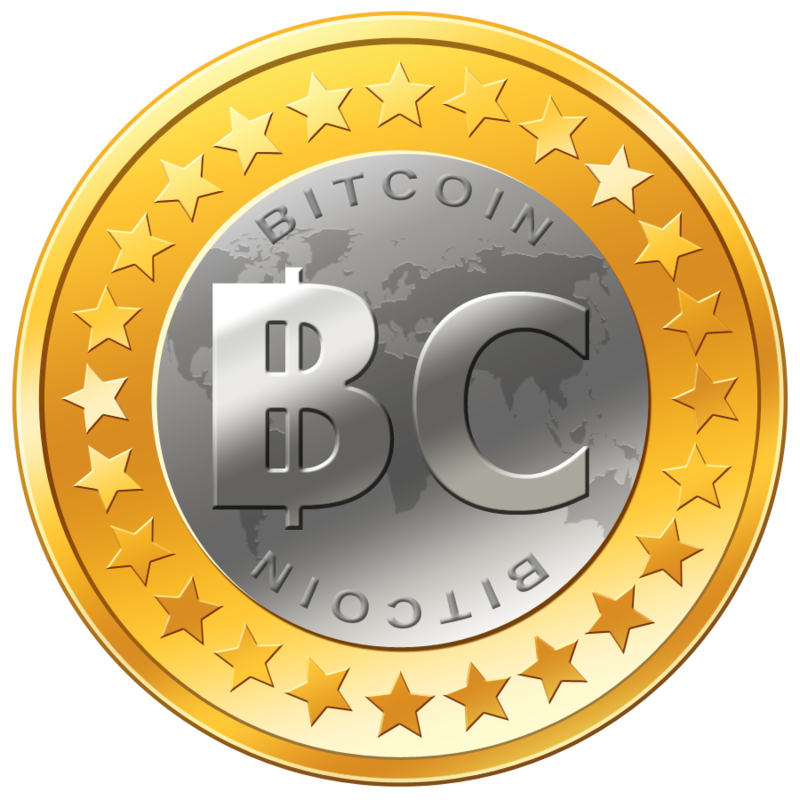 Great Article it its really informative and innovative keep us posted with new updates. its was really valuable. click for info. Mind researchers have found that a specific driving video diversion, made by an innovative work group at the University of California in San Francisco could improve the momentary memory and long haul focal point of more established grown-ups. Some overwhelming clients could be named either gamers or designs or video editors.read here These individuals need just the best gaming CPU so as to accomplish the best involvement in utilizing their PCs. These days,unblocked games the gaming designers are making exciting games using a technology called 'flash'. In fact, flash is a wonderful technology that is most widely used by gaming companies. You would now be able to discover monstrous gaming competitions happy wheels that are held everywhere throughout the world throughout the entire year.